Communication Devices - Kids Are Kids! We have been busy the last five months developing resources and processes around AAC at Kids are Kids. 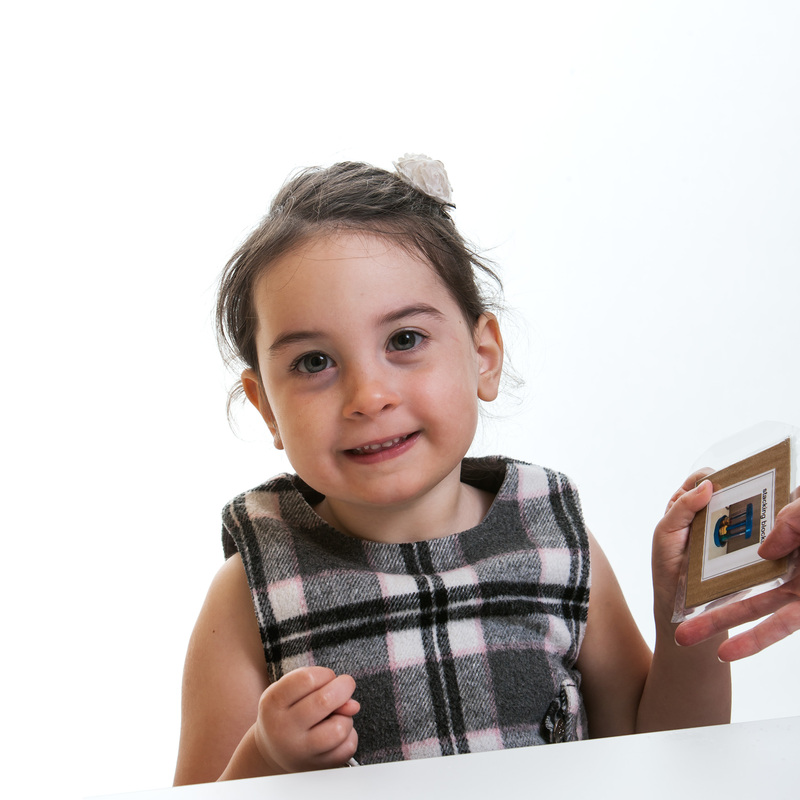 AAC or Alternative and Augmentative Communication is a niche area that is quickly becoming a frequently used practice across all areas of developmental delay and disability and benefits many of the children we see at Kids Are Kids! AAC ranges from using visual information to support verbal communication to “high technology” devices that have voice output. There are currently around 30 children at Kids Are Kids! using high tech AAC with a range of different communication softwares; 6 using proloquo2go, 7 using touchchat, 7 using Language Acquisition Motor Planning (LAMP) Words for Life, 4 using Unity, 1 eyegaze with PODD (Pragmatic Organised Dynamic Display), 4 direct access PODD and 1 using novachat. We also have many children using “low tech” (non technology based) AAC; 5 using PODD books and around 25 children using Picture Exchange Communication Systems (PECS). Given the world of technology is fast paced and ever changing it is important for Kids Are Kids! to keep up with this change, in order to deliver the best options and outcomes to our families. To keep up with the constant changes we have purchased a range of new communication apps to be able to show families, as well as developing in house staff training around AAC. If you’d like any further information regarding AAC at Kids Are Kids! please contact us at info@kidsarekids.org.au or call 9313 6566.